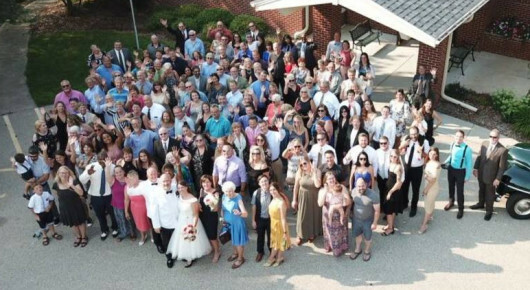 "Family" photo from the Patti & Tim Potratz wedding on Aug. 11, 2018! 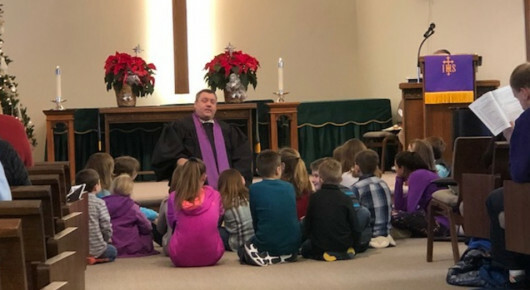 Children gather to hear the Children's Message. 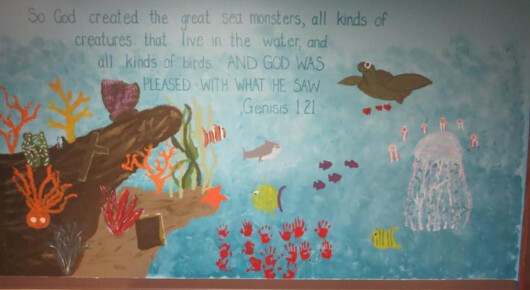 The youth created a mural in their youth classroom. 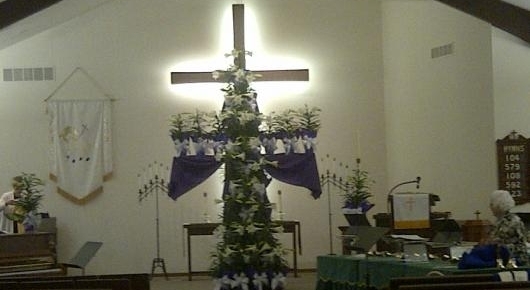 Our lovely Easter cross of lilies! 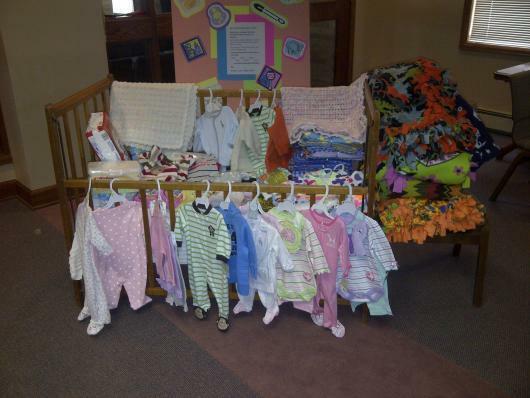 Many items are collected for layettes each winter. 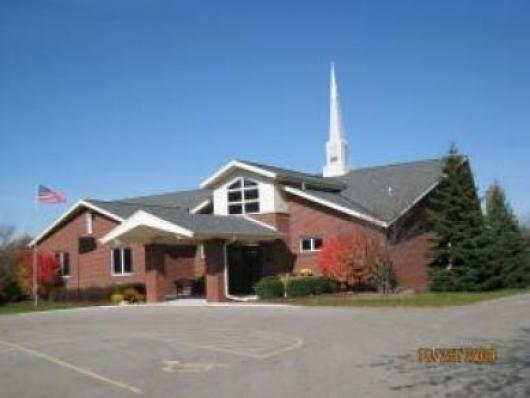 All are welcome to our Sunday, April 28th worship at 10 a.m. We will enjoy a Holy Humor service led by Pastor Matt Lee. Generations, our guitar group, will provide the special music. Come and enjoy a little fun after the long darkness of Lent and the joyful celebration of Easter! We welcome you to come and join us Sunday mornings for our 10:00 a.m. Worship Service and experience the preaching of God's Word. 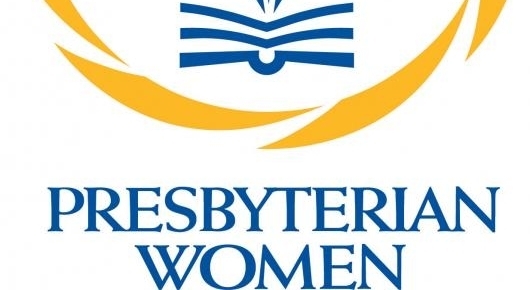 We also welcome you during your visit to our website to learn more about the ministries and mission of Kettle Moraine United Presbyterian Church (KMUPC). We hope that you find your time spent here a blessing. 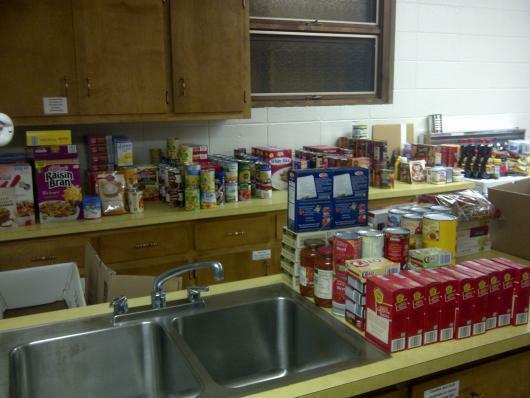 Our church is a warm and loving church, and we want you to feel comfortable to call on us for anything you need. Feel free to browse through the various areas of our website and learn about our fellowship. 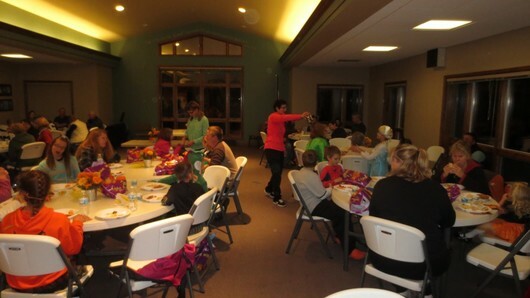 If you are considering relocating to our area, we would love to have you be our guest for Sunday School, worship and for a time of refreshments and conversation in our Fellowship Hall immediately after worship. A place to come together to worship and praise God! BOOK CLUB: Mon., May 20 / 3:30 p.m.
May book: “Everything I Never Told You" by Celeste Ng. There are copies in all formats available in the library system. New readers are always welcome. Meet at church; potluck treats. Let Stephanie Flessert know whether you are attending.